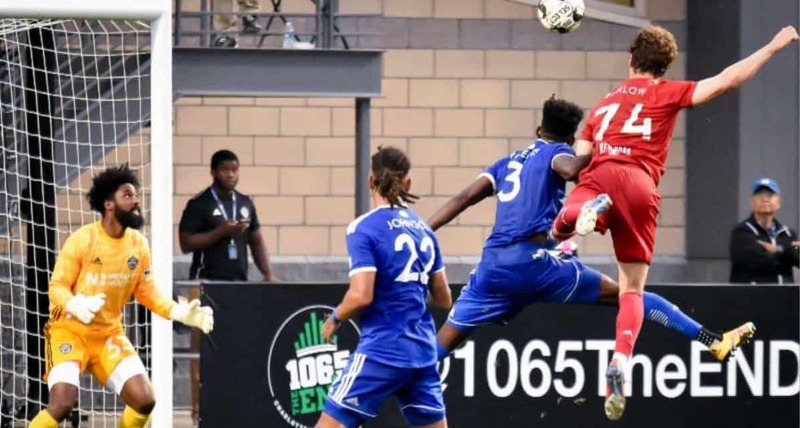 Red Bull II will go for a club record five unbeaten games to start the USL Championship season as it will host Hartford Athletic at MSU Soccer Park Wednesday at 7 p.m. ET. NYRB II will look to best the best start in club history, which was 3-0-2 and in 2016. The team looks to continue its winning ways after defeating Memphis 901 FC and Charlotte Independence in its last two matches. The team recently defeated Charlotte Independence, 2-1, with Tom Barlow recording a brace to bring his goal total for the USL Championship season to five. 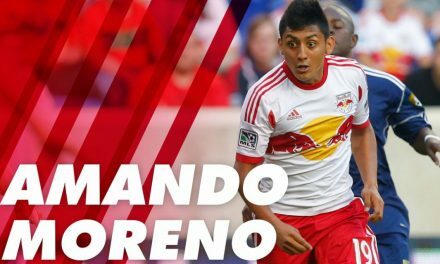 NYRB II and Hartford will face off for the first time Wednesday. Hartford Athletic has not experienced the best start, losing six consecutive matches to open its first season. Jonathan Brown, former Red Bull Jose´ Angulo and Philip Rasmussen are tied for the team-lead in goals scored with one apiece. “It is an interesting game,” Red Bull II head coach John Wolyniec said. “Obviously, Hartford has not gotten off to a great start, but a lot of times teams that are hungry for those three points are difficult to deal with. They can be difficult to scout because if they are making changes to what they are doing to their lineups and stuff. 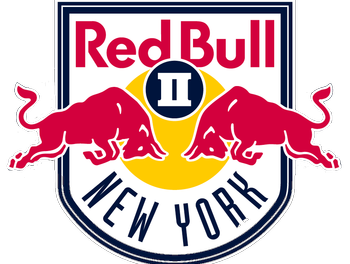 Red Bull II returns home to face Loudoun United FC Saturday at 1 p.m.